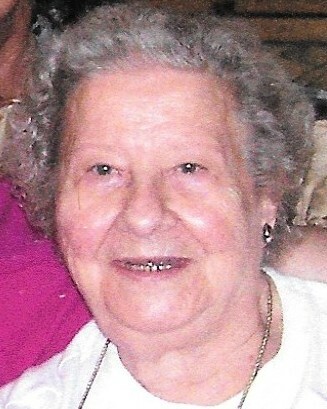 Jessie Mae Terry Wagner, 92, died April 9, 2019, at Pine Ridge Health after a short illness. She was born April 26, 1926, in Mayo, SC, to the late Eva Hardee. Jessie was also preceded in death by her first husband, Hollis C. Terry; her second husband, Earl Wagner; her brother, Keith Bledsoe; two grandsons, Cameron Draughon and Jonathon Terry; and great grandson, Jacob Terry. Survivors include her children, Trudy Glasscoe of High Point, Jerry Terry (Tammy) of Leland, NC, and Eaddie Draughon of Hope Mills, NC; nine grandchildren; 27 great grandchildren; sister-in-law, Ola Sadler; and very special friends, Lola and Sherman Saunders. She was of the Methodist faith and attended Northwood UMC until her health no longer permitted. 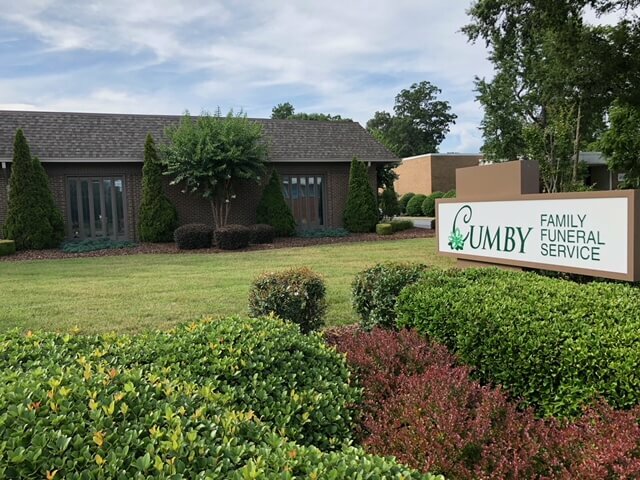 A visitation will be held from 6:30-8:30pm on Thursday, April 11, 2019, at Cumby Family Funeral Service in High Point. A private graveside service will be held Friday morning at Guilford Memorial Park in Greensboro. 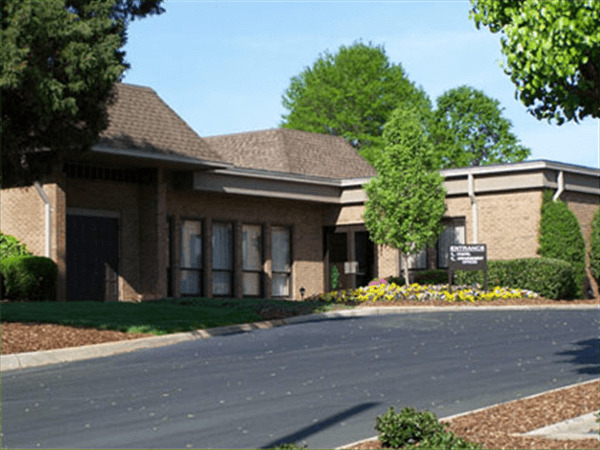 In lieu of flowers, memorial contributions may be made to Northwood United Methodist Church, 2409 Ambassador Ct, High Point, NC 27265, or the charity of choice.